Over 7 churches have been planted in Punjab during the last 4 years. 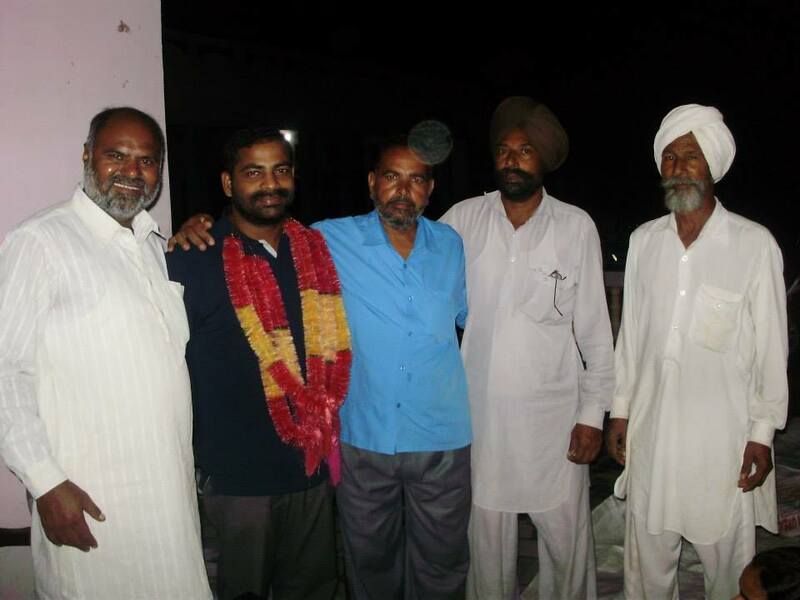 In the month of June, we are going to train another 5 new church planters and send them to Punjab." 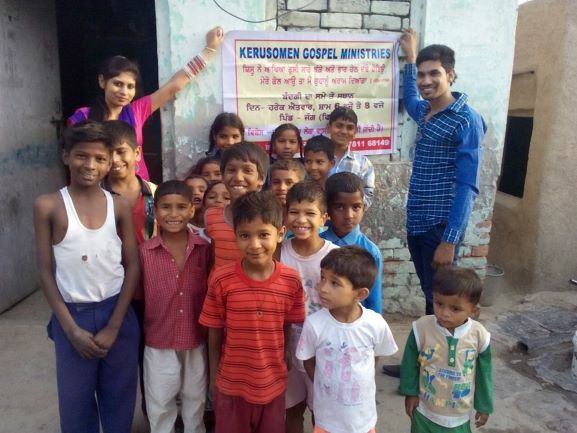 As of 2019, Kerusomen Gospel Ministries has pastors serving in six of the 29 states of India: Andhra Pradesh, Kerala, Manipur, Punjab, Tamil Nadu and Telegana. Each of these states has their own culture and their own languages. In just the six states Kerusomen ministers in there are seven official languages and probably hundreds of local languages. Each month for the next six months, I plan to tell you a little bit about one of these six states and the Kerusomen ministry there. This month I am focusing on Punjab. 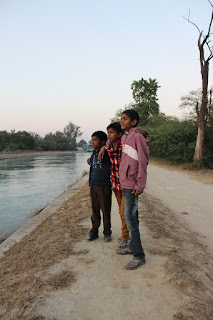 The five rivers in question are all tributaries of the Indus River. This Indus Valley is extremely fertile farmland and therefore developed one on the earliest civilizations—-a contemporary of ancient Egypt and Mesopotamia. During the early modern period Punjab became part of the Mughal Empire which ruled most of India. In the Mid-Nineteenth Century, the British conquered the Punjab and ruled there for nearly one hundred years. After World War II, independence movements led by the Indian National Congress and the All-India Muslim League led to the division of British Colonial India and the establishment of two independent countries, Pakistan and India. into two sections; about 2/3 in Pakistan and 1/3 in India. This partition led to one of the biggest humanitarian crises of the 20th Century. 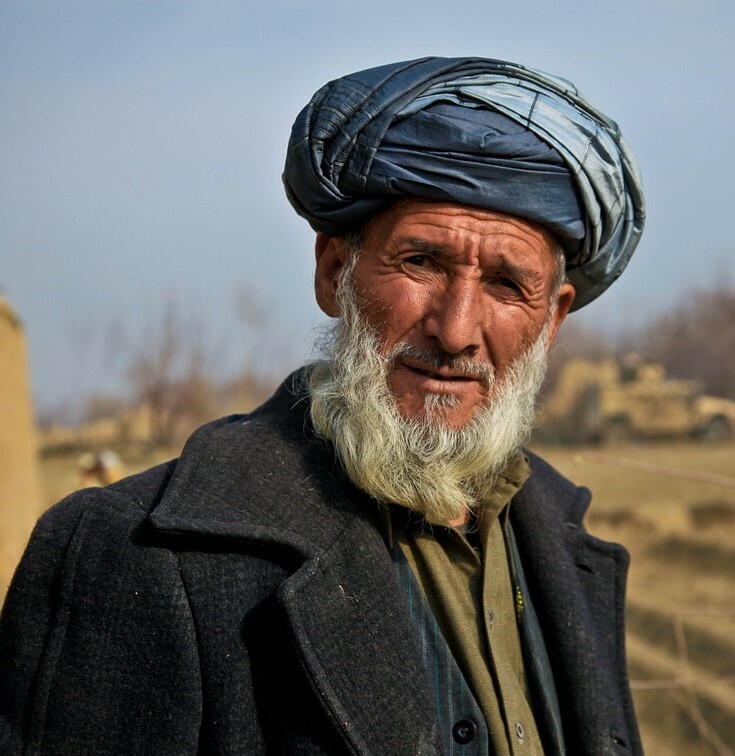 According to Stockholm University Political Science professor Ishtiaq Ahmed, “The estimated loss of life during the partition of India is one million and 14-18 million people forced to cross the international border in search of safe havens. For the Punjab alone, the loss of life is estimated somewhere between 500,000-800,000 and 10 million people forced to flee for their lives. The 2011 India Census found that the religious make up of Punjab is Sikh: 57.69%, Hindu: 38.49%, Muslim: 1.93% and Christian: 1.26%. 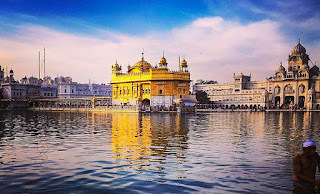 Sikhism is “a monotheistic religion combining elements from Hinduism and Islam, founded in the late 15c by Guru Nanak in the Punjab area of North India”. So Punjab is the birthplace of Sikhism and the only state with a Sikh majority. Sikh men are easily recognized as they wear turbans cover their hair which their religion forbids them from cutting. Like Christians, Sikhs often feel out of place in Hindu majority India. In the 1980’s a militant Sikh group agitated for a separate Sikh nation. These extremists took over the holiest worship center of Sikhism, the Golden Temple in Amritsar. This led to a confrontation with the India army in which all the rebels in the temple were killed as well as 100 Indian troops. Shortly thereafter Prime Minister, India Gandhi was assassinated by two of her Sikh guards. So you can see, Punjab is difficult mission field. On the border with a hostile neighbor and in the midst of people with a tradition of tension between the various religious groups, the 4 Kerusomen pastors and 1 coordinator in Punjab need our prayers. In May, Saha and Anju are going Punjab to train and encourage the believers and new workers there. Please pray as they hope to baptize many of the new believers. For any believers who grew up in Hindu, Muslim, or Sikh families, being baptized could be seen as a betrayal and lead to persecution. Because the Punjabis are currently open to the good news of Jesus Christ, in June, Kerusomen hopes to train 5 more church planters who will also be sent to Punjab. Get a fantastic tool to use in your own ministry to new believers and help print the Indian translation of Leecy's book for our training initiative in India, at the same time. Geared to believers with no previous bible knowledge, this study is invaluable for your one-on-one mentoring of new believers or if you are a growth group leader. 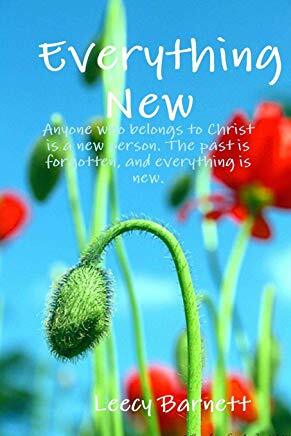 100% of the profits from sales of this book help print the Indian translation of "Everything New". We thank Leecy for her generous partnership with Kerusomen.